IBCM developed three high-quality academic programmes in partnership with higher education institutions in Denmark: Lillebaelt Academy of Professional Higher Education, Tietgen Business College, and University College Lillebaelt. After several years of intense information and skills exchange, where the study programmes were adapted to the local context and staff and teachers received intensive training, the curriculum development stage of the partnership was completed in 2014. The programmes have now been fully handed over to IBCM. The partnership with the Danish institutions is now operating on a maintenance level, with key Danish teachers continuing to implement their quality oversight of IBCM’s assessment and examinations process. By maintaining this agreement, IBCM students receive double degrees, meaning that they gain a diploma from both IBCM and from the relevant partner college in Denmark upon successful completion of their study programme. IBCM has been accredited by German Accreditation agency EVALAG since 2013. Approach At IBCM our approach is student-centered. Our aim is to build students into professionals with the skills to make a difference in their workplace and communities. 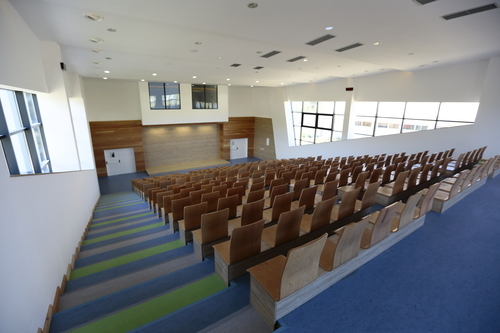 This is a college where the focus is on the quality of education, its application to practice, and the integration of international best practice in all areas. Our motto, From Theory to Practice, is infused in the design and curricula of all of our degree programmes. Using professional vocational best practice as introduced through our Danish partners, our study programmes are locally adapted and use a pedagogical model that ensures maximum learning. IBCM’s Vision Mitrovica will become an economically vibrant hub in the Western Balkans that demonstrates socio-ethnic inclusion of the various groups and communities of the region. 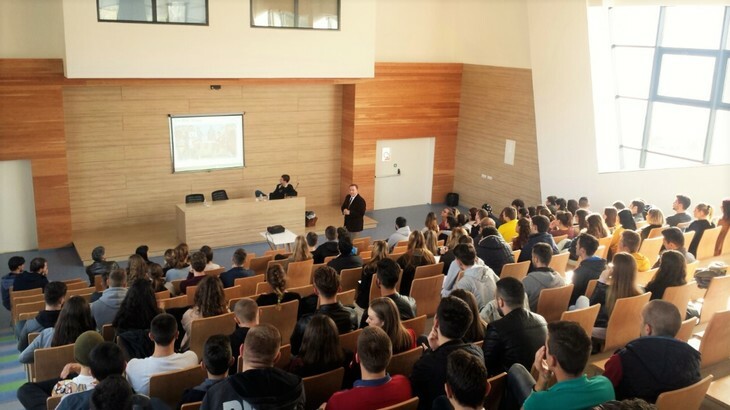 High-quality education and training will contribute to this by providing crucial skills development as well as exposure to the international community, and by bridging the ethnic groups in Mitrovica. IBCM’s Mission & Mandate IBCM will become a self-sustainable higher vocational education institution that provides high-quality international education at an affordable rate. 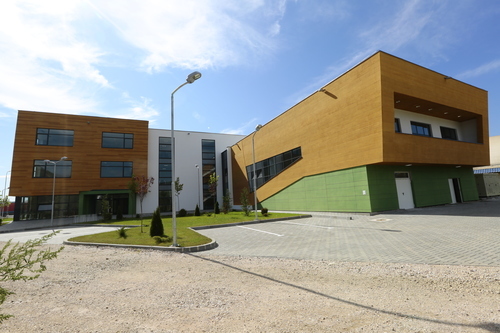 Through the provision of excellent education and training, it will provide youth and adults in the Mitrovica region with economic opportunities and support economic development in the region. Through applying the IBCM motto “From Theory to Practice” IBCM students are equipped with an up-to-date set of skills, enabling them to develop professional careers. The I.B.C.M. International Sales and Marketing (I.S.M.) programme specializes in business studies with a strong focus on international marketing, economics, communications, organization management and entrepreneurship and innovation. The I.S.M. programme will equip you with the problem solving and entrepreneurial mindset that you need to succeed. The programme is taught in English and is based on the European Credit Transfer System (ECTS). The courses are internationally recognized and transferable. The IBCM Public Service Management (P.S.M.) bachelors programme gives students the ability to meet the challenges of modern public sector management and reform. It covers a range of social, democratic and economic concepts such as human rights, innovation, development, and European integration. We aim to equip our students with a problem-solving mindset and a clear set of values to help them to meet the challenges facing public officials and modern citizens today.